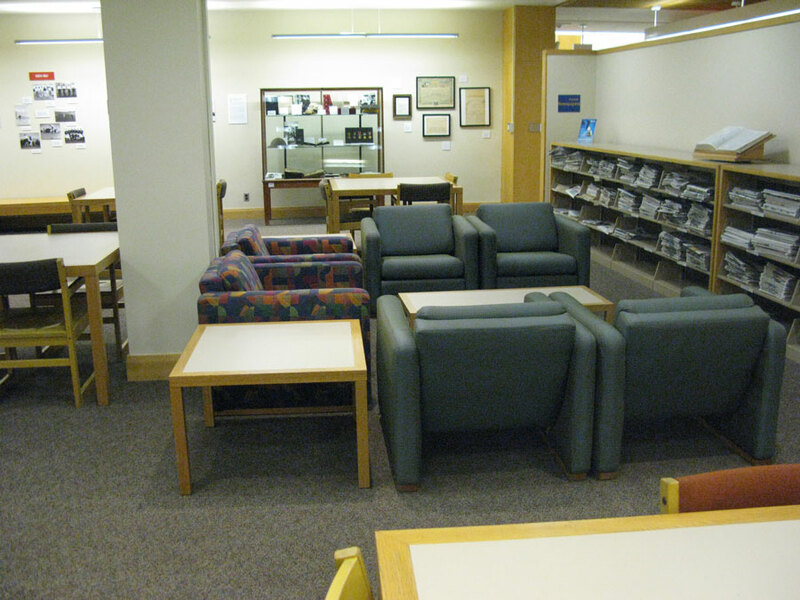 There are tables and arm chairs in the Rookery that are often used for individual or group studying. 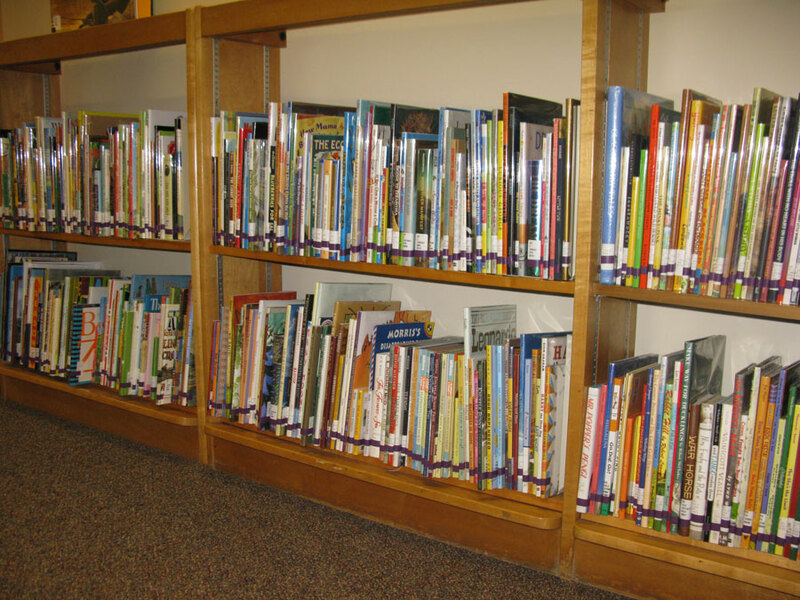 The Hubbs Collections encourges the Carleton community to read for pleasure. 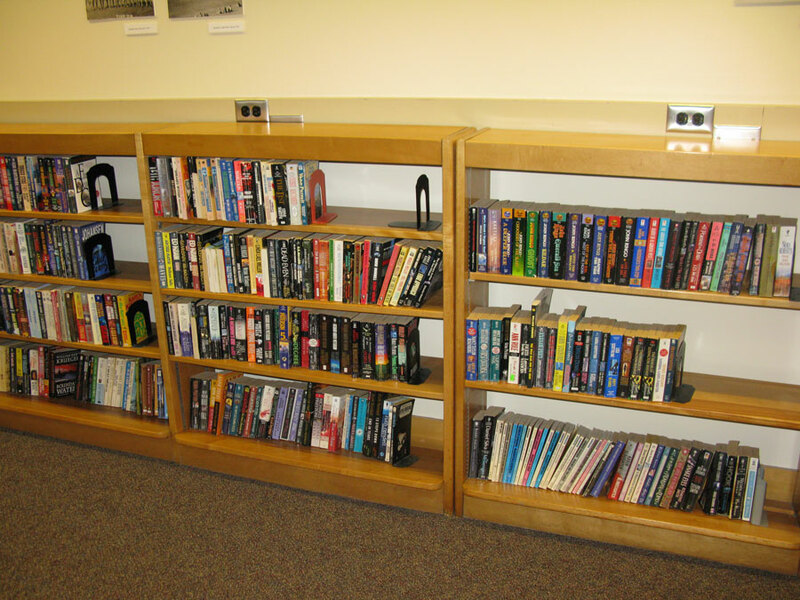 Ronald Hubbs endowed this "paperback trading post," books to borrow with no checkout system, no due dates, and no fines. 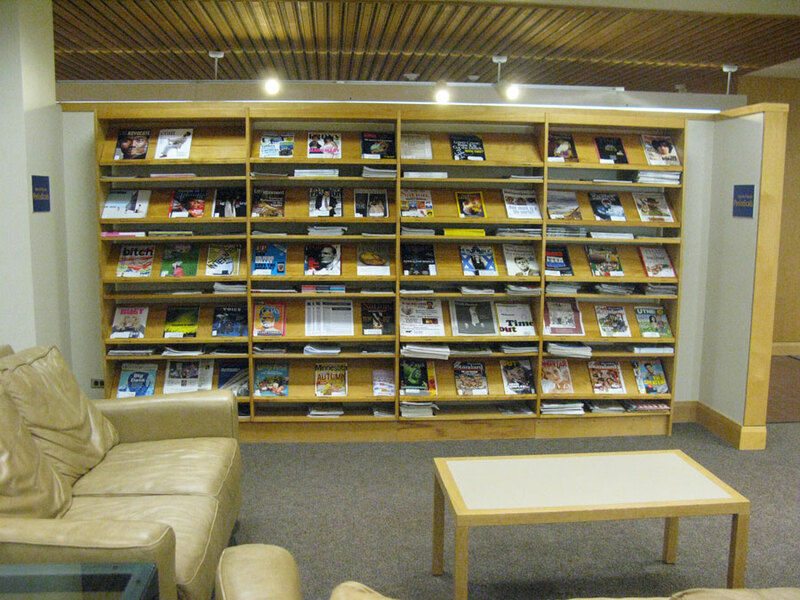 The Rookery houses the popular DVD collection. You take the empty case to the desk and they will get the movie for you to check out. 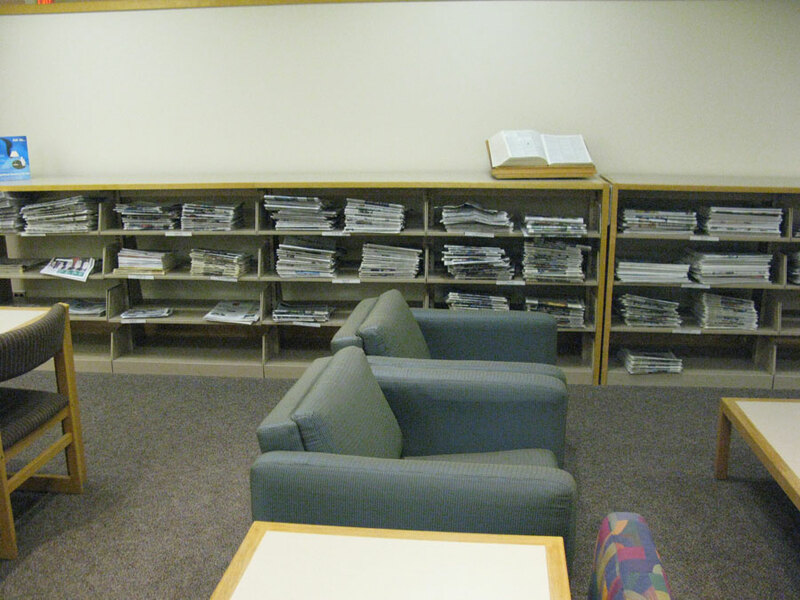 There are also many movies behind the reserves desk.